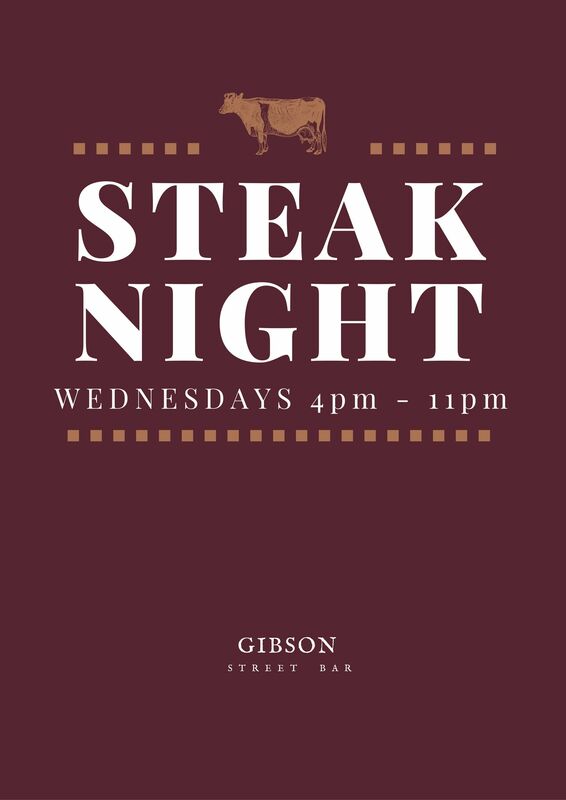 Steak Night at Luke's Inside Out! 7 HD TV's for you to watch your favorite team on! 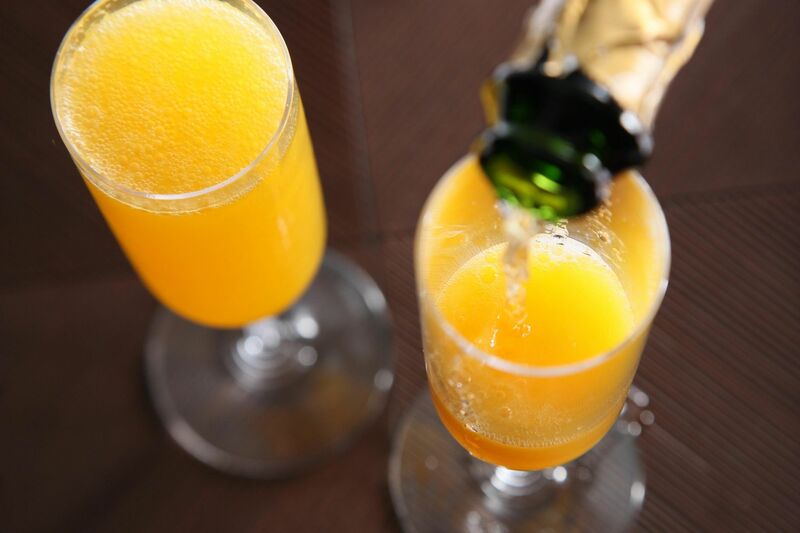 $1 mimosas, $10 Carafes of Mimosas, and $5 Bloodies!